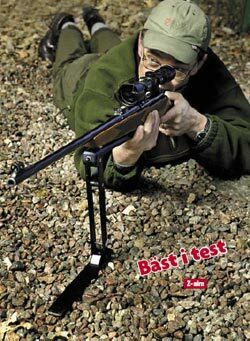 Why buy 3 bipods when one Z-aim Shooting Rest is better? 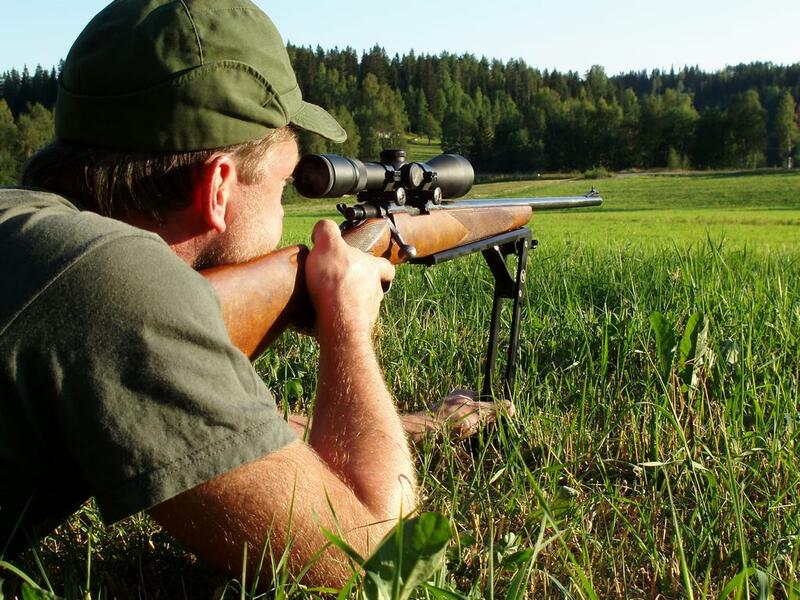 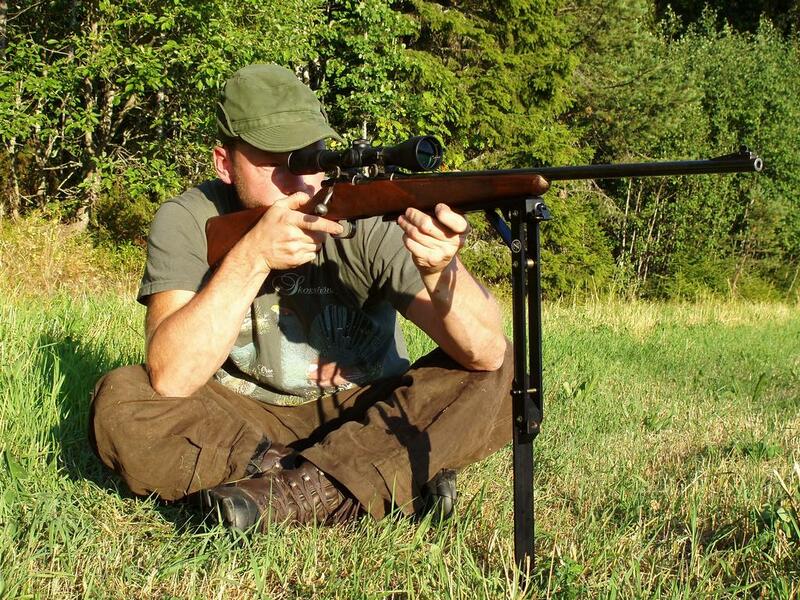 You can shoot in infinitely more positions than you ever dreamed of when using a bipod e.g. 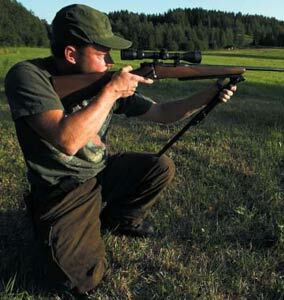 anything from bench rest to sitting, even off your knee using military kneel.